​Play To Your Health’s Imaginative Toddler Classes Empowers Children as they learn a wide variety of Athletic & Social skills. Our warm, caring, qualified Coaches focus on making learning fun and exciting in a safe & nurturing atmosphere. 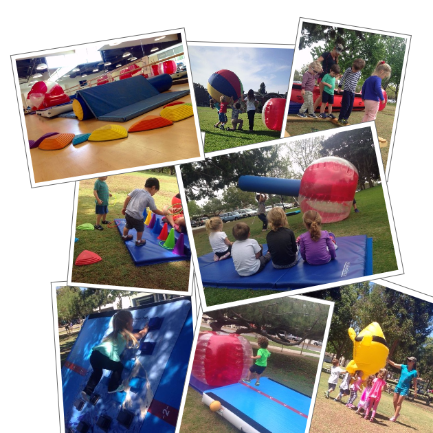 Each class brings new inspiring Games, fascinating “Adventures,” Mind & Body Challenges, Pre-Gymnastics, Obstacle Courses, and Sports. Confidence soars as Students overcome fears, solve problems, socialize, develop their sports skills, gain fine and gross motor proficiency, and strengthen manipulative skills. Contact us to register & learn more!